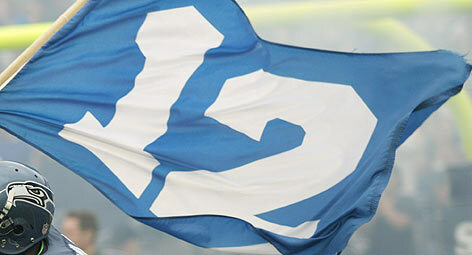 However, be it the laid back hippie attitude, the legal weed, or the fact that Seattle sports have been filled with disappointment, the 12th Man has always welcomed the bandwagon group. The more the merrier. The louder the better. The Seahawks buzz is exactly that, a buzz. A drug of which we can’t get enough. We know the 12th Man is spreading like fire so we’re accepting anyone and everyone. So don’t be ashamed if you’re a bandwagon fan. Dig out your old Rick Mirer jersey or pick up that mint condition John Kasay jersey at the Goodwill and hold on for the ride to the Super Bowl. What he said…. Go Hawks!